Good start! This should be a fun one to follow! Can’t wait to see what new scrappy blocks you come up with! 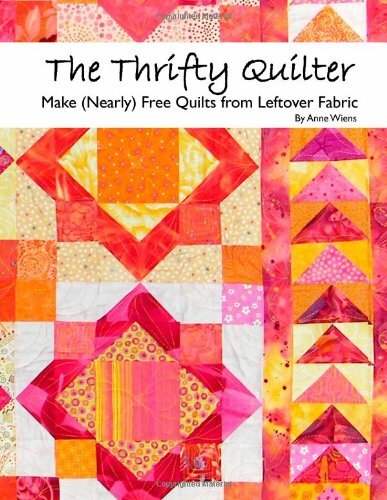 I took my copy of “The Thrifty Quilter” to Staples and had them put on a spiral binding so I can open it flat when I’m using it! Good idea Aunt Marti! I keep forgetting the spiral binding at Staples!